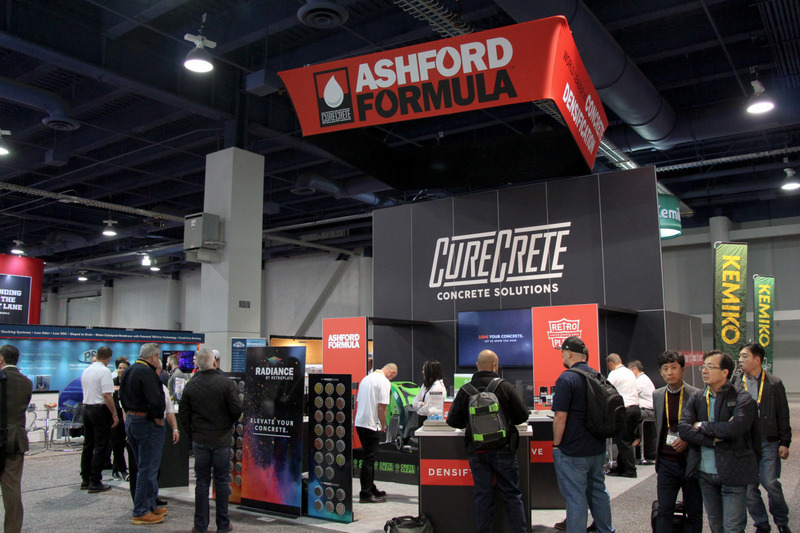 Highlights from World of Concrete 2018 – Curecrete Distribution, Inc.
For nearly two decades, Curecrete has exhibited at the Word of Concrete, educating the industry on concrete densification and polishing, as well as concrete repair, protection and maintenance. 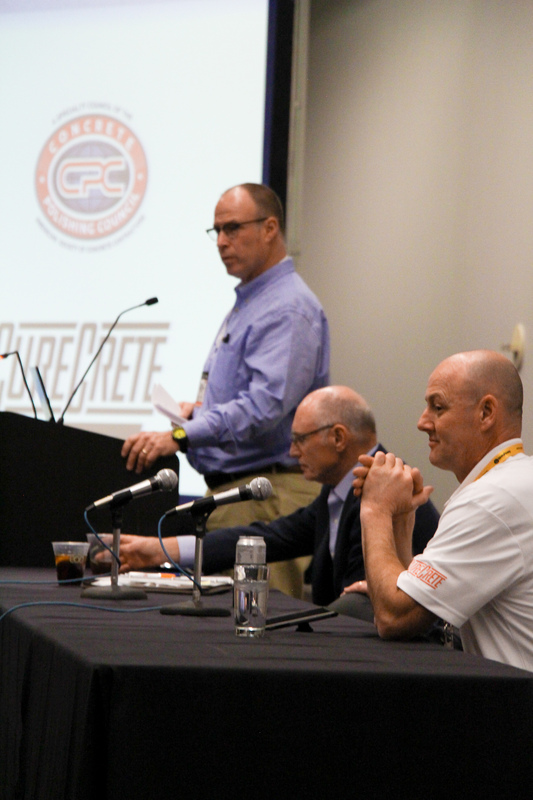 Curecrete’s commitment to innovation, industry expertise and pioneering legacy all continue to reflect its prominence as the World Leader in Concrete Densification and Polishing. During 2017, Curecrete held a yearlong contest promising to giveaway an auto-scrubber at World of Concrete 2018. Every customer who purchased a pallet or more of CreteClean Plus or KickStart earned one lock box code (one code per pallet purchased). On Wednesday afternoon (during the week of the show) a large crowd gathered around the finalists as they anxiously waited to see if they’d be the lucky winner. With the auto scrubber key locked away and the finalists ready with their lock box codes, the final phase of the contest began. But it was short lived. Because after the first few incorrect codes were entered, the lock box went into reset mode – not once, but twice. 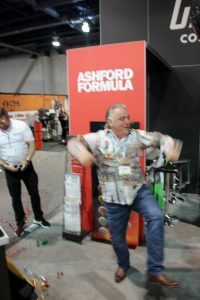 Recognizing our failed attempt to build some suspense as we tried to reveal the winner, Curecrete’s CEO, Scott Liggett stepped in to clear up the confusion and announced the winning code. Thank you, Scott! The winner of the IPC Eagle* / CreteClean Plus auto scrubber was Jaime Thames of Thames Concrete Services of Olive Branch, MS! There was just one thing that still left all of us scratching our heads – Jaime was the first finalist to enter his code into the lock box. But it didn’t work. Did he incorrectly punch in his digits? Who knows?! But we triple checked, and he DID have the winning code! 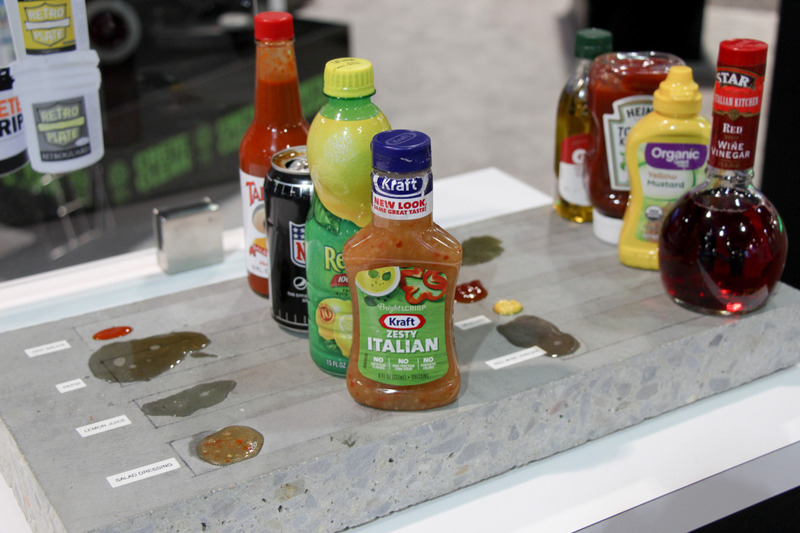 That’s a wrap on World of Concrete 2018! 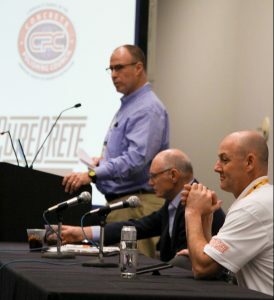 Be sure to join us next year at WOC 2019. We’ve already got some great things in the works. 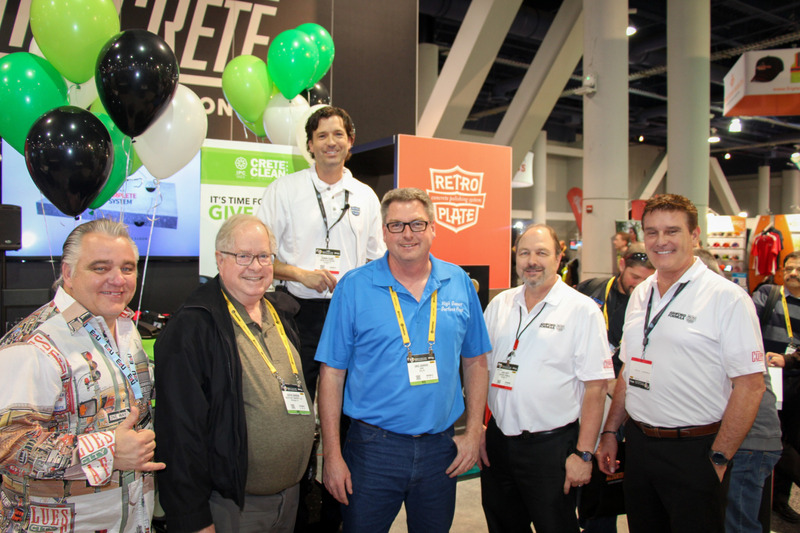 *Curecrete is proud to have partnered with IPC Eagle, a leading manufacturer of cleaning equipment and tools for the auto scrubber giveaway.